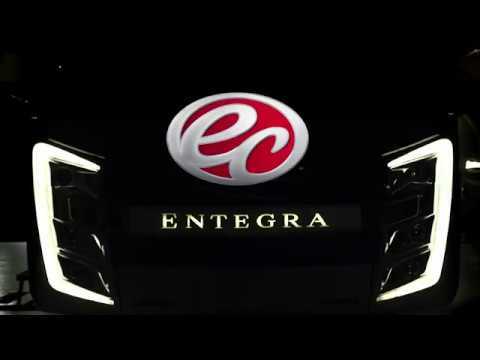 Entegra Coach - The Quietest Riding, Best Handling Coach On The Market Today. Period. Visit our website for the dealer nearest you!